For You | Making Friends & Other Assorted Life Lessons – Let's Make Content together! 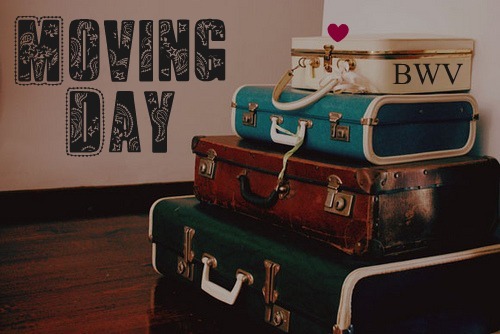 Since I was about 4, ‘Moving Day’ was a biannual event that had to happen. In my 4 year old world, it meant packing all my toys and story books in a box and moving to another city. Another city. Another apartment. Another place where a new tree house would have to be built! Not because I had to shift from one place to another and not because I had to make new friends but due to the fact that it meant losing a lot of my toys on the way. Over the years, my favorite Barbie doll lost a lot of her accessories and few years later, I lost her. However, beyond the loss of toys and the personal artifacts, the biannual ‘Moving Days’ or ‘The Day’, as we referred to them in our household, taught me a lot of important life lessons and the most important lesson of it all was how to make new friends. As a kid, making a new friend, in a new school can be a daunting task. You don’t know if the other kids are going to accept you or whether they will be nice or nasty. All you have going for yourself is courage and in a small person’s world making a new friend takes a lot of courage. I felt like Lucy as she discovered the passageway to Narnia, scared and excited, all at the same time. And the simple truth of it all is that the best way to make friends is to be you and let yourself be vulnerable. I ask him why he wouldn’t let others see him? 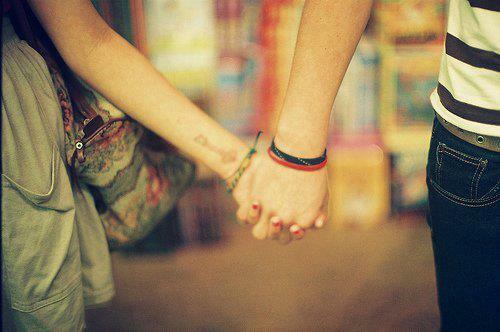 There are more than 6 billion people in this world, there is a friend for you out there. Also, I love you. lol. You told me to comment and so here I am. The “trust and stay true to yourself” in uppercase is jarring for me, because it makes me think that it’s the point of the post, when it’s not. It’s that everyone has a friend out there somewhere. But yeah. I got it. I missed you so. Do NOT go away for so long again – you hear, m’dear?? aww you always make my day 🙂 you are awesome!! !